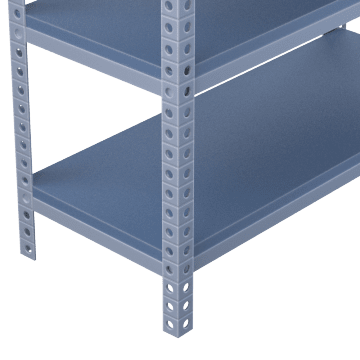 Organize and store food products in your kitchen or pantry with these NSF-certified shelving units. 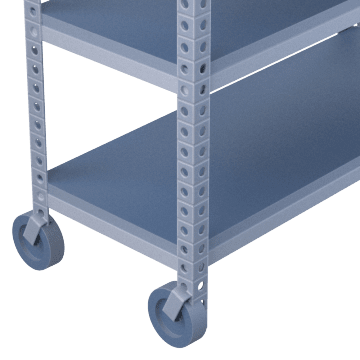 Prevent physical strain and facilitate movement of foods in and out of storage or around the kitchen with these mobile utility shelves. 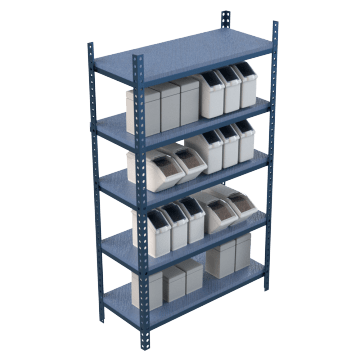 Use stationary shelving for long-term storage solutions. Keep glassware and other breakables from slipping off shelving with these BPA-free shelf liners. 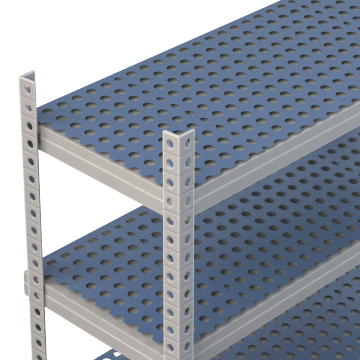 They help prevent bacterial growth on shelving for a cleaner, safer storage and processing environment, and conform to FDA regulations.